PTSD and Women: What are the Physical Risks? In the month of October you probably saw many pink ribbons…or pink socks or scarves. That’s because October was national Breast Cancer Awareness month. Nationwide education efforts about the risks of breast cancer and the need for regular check-ups have been embraced by the American public. But breast cancer is not the only serious health risk for women. Recent studies are revealing that women who’ve undergone a notable life trauma also face a higher risk of heart conditions like stroke or cardiac arrest. The research shows that PTSD and women can be a very risky combination. The study is a joint study performed by the Harvard and Columbia University schools of Public Health. Researchers gathered data for two decades from roughly 50,000 subjects before publishing their conclusions. Even after controlling for other known risk factors such as being overweight, tobacco use and high blood pressure, the combination of PTSD and women proved to be serious. Women with at least four symptoms of PTSD faced a 60 percent higher chance of heart trouble compared to women with no PTSD history. And women who reported trauma but showed no symptoms of PTSD still faced a 45 percent greater risk of developing serious cardiac problems. The association between PTSD and women reinforces what more and more health professionals are noting — the direct connection between mental and physical wellness. What happens in our brain correlates strongly with our physical health and well-being. Women who’ve experienced traumatic events may not be aware that the stress of that experience can be associated with serious heart issues later on. If you’re a woman and you’ve been through a traumatizing life event, it is important to reach out to a trained mental health professional. 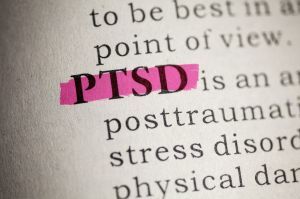 At Family Guidance Center we can help you understand the symptoms of PTSD and how to move forward toward wellness. Reaching out for help from mental health professionals means you’re moving closer to the quality of life you want to enjoy. The natural instinct of every healthy adult is to protect children. Grown-ups yearn to shield kids not only from harm itself, but even from being exposed to witnessing the danger, pain and hardship of others. Yet our world is filled with potentially traumatizing events. So full, that adults may have become desensitized to what can still alarm children. PTSD and children is a reality which can result from living in such a world. Traumatic events like physical abuse, neglect or abandonment, or living in a high crime (especially violent crime) area can be self-evident triggers for an anxiety condition such as PTSD. There are, however, less obvious events which may also lead to PTSD in kids. A car accident, a medical procedure, a tornado or house fire can also create fears that refuse to subside. Parental strife, the death of a loved one or a move to a new school can seem far more troubling to children’s eyes than they do to adult ones. Anytime there is a frightening situation where the child feels powerless and senses that adults are unable (or unwilling) to act as protectors, can become a source of lingering worry. It is the same combination of danger and powerlessness that triggers PTSD in grown-ups. What may differ are the events which make a child versus an adult feel threatened and powerless. Keep in mind that not all frightening experiences produce PTSD. The same event may be mildly disturbing to one child and yet profoundly disturbing to the next. In this sense, PTSD and children is similar to PTSD and adults. The level of anxiety is unpredictable. Being upset for a time following upsetting circumstances is not PTSD. Most people will feel distressed after living through a fearful event. But if your child still seems shaken and troubled several months after an event, it could be PTSD. At Family Guidance Center we have experience with PTSD and children. We know what it looks like and we know how to help. If it’s been nine to 12 weeks and your child still seems unduly upset, call us and set up an appointment to meet with one of our mental health professionals. Unhealthy habits such as smoking, drinking and lack of exercise can increase many health risks including your chances of heart attack, but research shows that these are not the only factors which may contribute to your chances of cardiac arrest. Studies show that the stress of PTSD can also increase the risk even for people with otherwise healthy lifestyles – particularly for women. 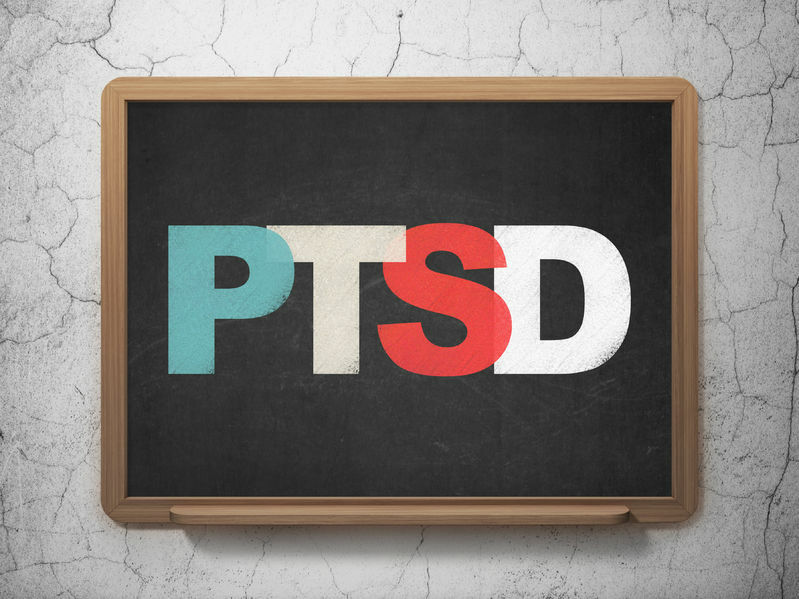 According to specialists, the stress of untreated PTSD can lead to micro-vascular disease in which the tiny arteries deep inside the heart spasm or just can’t seem to relax. It gives credence to the mythic dangers of losing someone you love. Doctors say that the stress of a broken heart can produce heart attack. In other words, you really can die from a broken heart. This means that heart attack and stroke don’t only strike those with plaque build-up in their arteries or those with an inactive lifestyle. A long-term study of 55,000 females started in 1989 is finding that PTSD can be a significant risk factor for women. Researchers asked participants to give any history of traumatic events. The study concludes that women with a traumatic experience plus four symptoms of PTSD have a 60 percent higher chance of cardiac event over women with no trauma history. Women with trauma but no PTSD symptoms face a 45 percent higher chance of heart attack. Heart attack and stroke are not a concern only for the elderly or those with unhealthy lifestyles. The constant tension and interrupted sleep associated with PTSD can also put women at increased risk. If you are a woman who has experienced a traumatic life experience and have even one or two symptoms of PTSD, your chances of a heart event are higher. 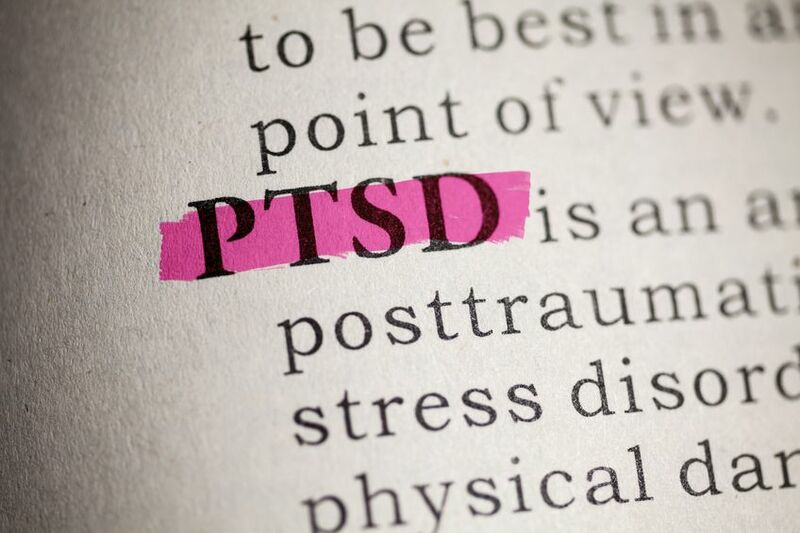 Treating your PTSD can significantly lower your risk. Stop by and talk with our staff of professionals at Family Guidance Center. We can help. Whether a person is experiencing post-traumatic stress disorder (PTSD) as a result of combat or some other type of life-threatening trauma, they may believe that they are coping well and resist pursuing treatment. Individuals may also avoid seeking treatment for a number of other reasons. They may feel that to ask for help will make others look at them differently. They may believe they are managing their symptoms better than they actually are. Or, they may not recognize what they are experiencing as signs of possible PTSD. It is often the case that loved ones around a person can see what is happening better than the individual affected. 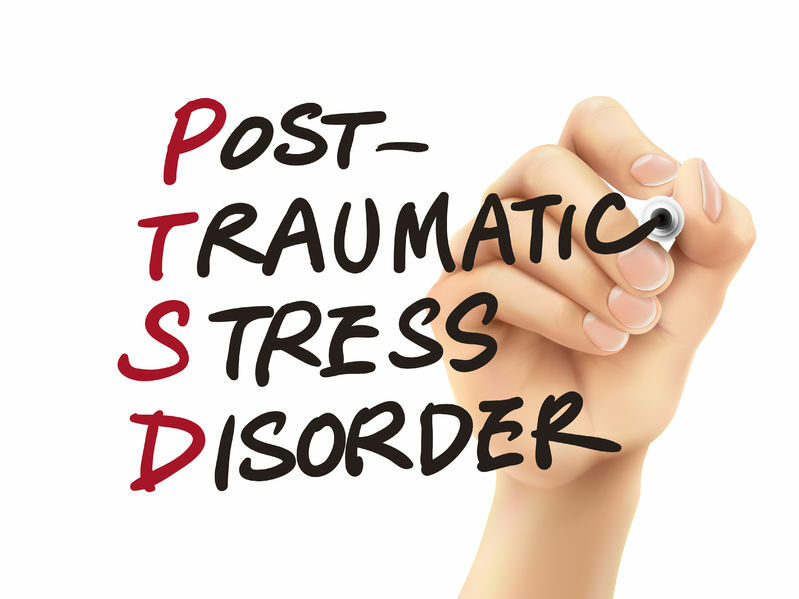 PTSD symptoms can show up immediately following a traumatic event, but they can also come and go for many years. Whether symptoms show up early or late and are steady or intermittent, if they persist then it’s a good idea to talk with a healthcare professional about screening for PTSD. 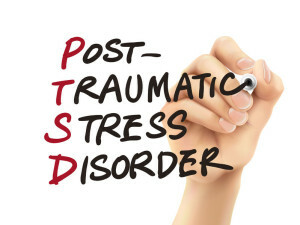 Some of the more common signs of PTSD include: emotional numbness, sleep problems including nightmares, feeling anxious, being unable to concentrate and finding that sights, smells or sounds can take you right back to the moment of trauma. Do you or your loved one drink or use drugs to avoid feeling or thinking about your trauma? Maybe you have immersed yourself in your job to keep your mind off troubling thoughts. Do you ever feel angry enough to want to hurt yourself of someone else? Perhaps you studiously avoid people or situations which trigger bad memories. These could be signs that you or your loved one are experiencing PTSD. At Family Guidance Center we can help you to confront what you are experiencing. PTSD treatment will consist of time spent with our mental health professionals and could include short-term medication. Help is available and it works. It takes courage to make the call to seek treatment for PTDS, call us today and start your journey to recovery. When a person experiences a traumatic event, the human body becomes stressed. Stress reactions could be disturbing memories, difficulty with sleeping or feeling jittery. For some people, these symptoms will begin to dissipate within a few weeks or months, depending upon the intensity and duration of the trauma. For other people, however, the negative reactions don’t resolve – instead they deepen. In the first instance the person is experiencing a normal response to a traumatizing event. In the second instance, the person could be experiencing post-traumatic stress disorder (PTSD). The perception that your life was in danger and you had no control over the situation if difficult for most people. However, at some point, the reactions to stress can themselves become a disruption to everyday living. If you find yourself frequently reliving the trauma (while awake or asleep) and intentionally avoid people or environments which remind you of the event, PTSD could be the cause. If you also find that your emotions are regularly tense or on edge, it’s time to talk to someone about PTSD treatment. Many people with PTSD don’t want to relive the memories and feelings and certainly don’t want to talk about them. However, talking with a trained mental health professional is often the very thing that can help to lessen the intensity of what you have been carrying around inside of you. Living through a dire situation can actually change the way you think and process information. But a mental health professional can help you to find where those changes have occurred and you can retake control of thoughts – which tends to produce a cascade effect in your behavior and emotions. At Family Guidance Center we will be giving special attention to PTSD during the month of June and particularly on June 27 – the National PTSD Awareness Day. This month would be an ideal time to take control of your emotional health. Make an appointment today. If you don’t have signs of PTSD yourself, we encourage you to learn what you can about the condition and help correct persistent beliefs about what it looks like and how it can be treated.